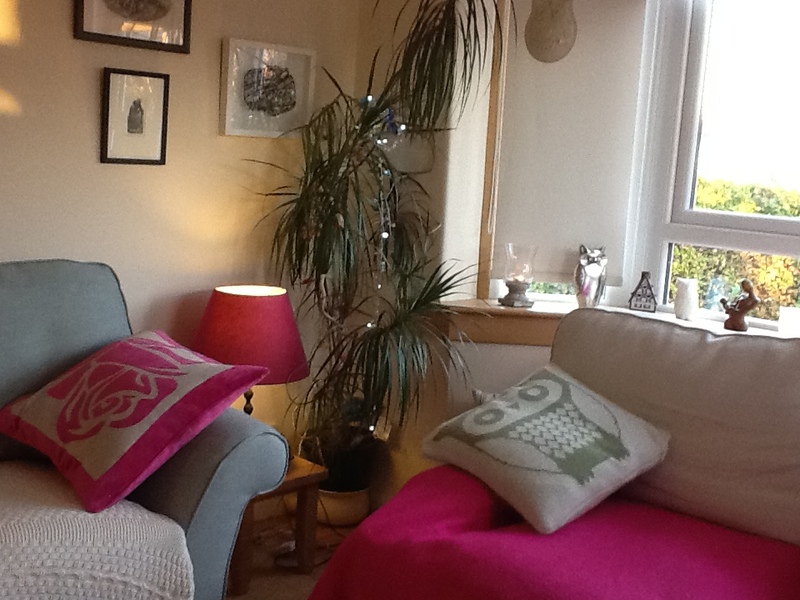 I practice from home in Edinburgh, your first session would be free, this will give you the opportunity to see if you feel that we could work together. You can contact me on my mobile: 07909922774 or email me directly on wise2talktherapy@gmail.com or just fill in the form. Look forward to hearing from you.